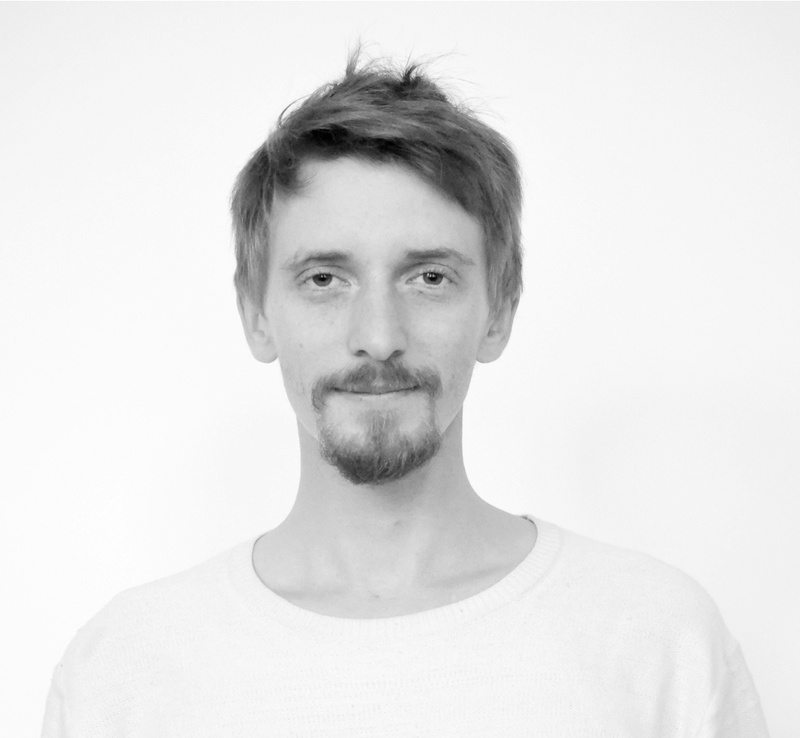 Cédric Breisacher is a designer – sculptor, it is after studying industrial design and an internship at Valentin Loellmann that he founded his workshop in 2016. He lives and works in Lille, a region rich in business and know-how that allows him to carry out projects for companies and work on his own collections. Inspired by nature and simple assemblies, his work is characterized by an essential approach to the object. In 2018, he is the winner of the Atelier d’Art de France Competition in the Haut de France region, during his workshop research he has developed his own writing through a creative process applied to woodworking. He sculpts the material and the lines are drawn as the creation progresses. The object seems to be made of a single piece. Working for private individuals, publishers, exhibitions… He exhibited at the Venice Biennale of Architecture in 2018. His creations are from a short circuit. Attached to the industrial world and the environment, he is convinced that they can coexist without destroying each other.